The Development Application process can sometimes be confusing and overwhelming. 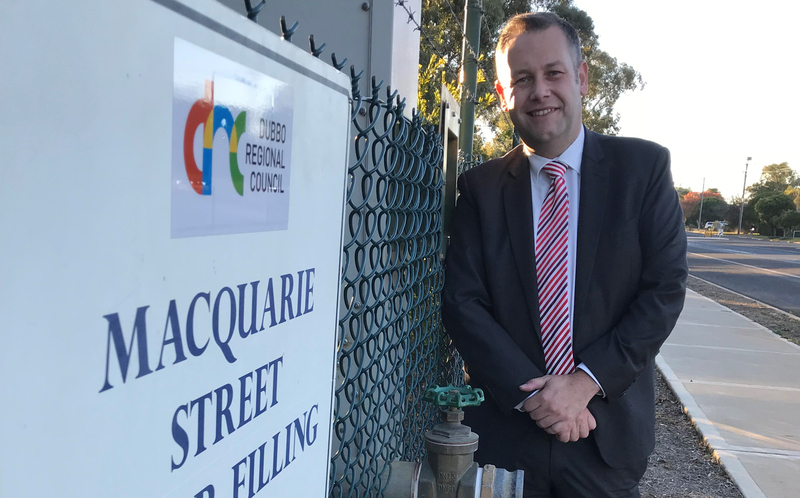 That's why Dubbo Regional Council worked with the Department of Planning and Environment to develop "Your guide to the Development Application process - Small housing Development", so the pathway to building your home can be faster and easier. The guide explains the development assessment and construction approved processes to assist mums and dads in preparing and lodging 'assessment ready' development applications (DAs), as well as explaining the next steps to get you building.